How do you think the new Samsung Galaxy S7? I think It looks almost exactly the same as the S6! 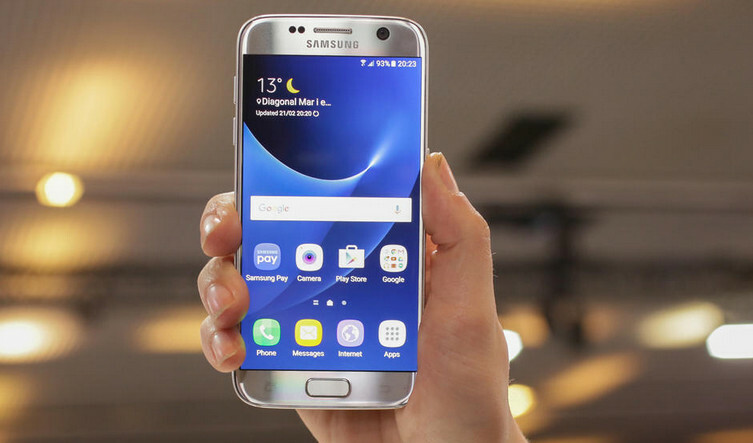 The Galaxy S7 Edge has a 12-megapixel camera, compared to last year’s 16-megapixel shooter. But S7 phones have a slightly wider aperture, too (f1.7 compared to f1.9), which would let in a bit more light than the S6. The S7 and S7 Edge are available March 11, with preorders beginning February 23. Samsung hasn’t announced pricing, but it did announce a deal: If you buy either S7 phone between February 23 and March 18, Samsung will give you a free Gear VR virtual reality headset with a bundle of six games. The Gear VR will work with both new S7 phones. Love my S7 Edge. only issue I have is with Samsung and is lack of updates. May still consider Pixel just for the updates. The S8 is not an update as far as I'm concerned. I was hoping for 6gig of RAM. Disappointed Samsung user.